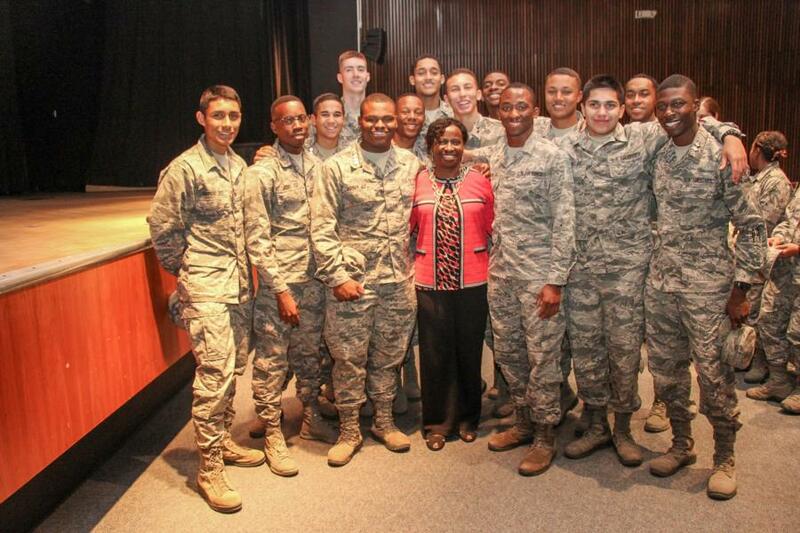 Colonel (Ret) Gail Benjamin Colvin is currently the Director of Staff, United States Air Force Academy. 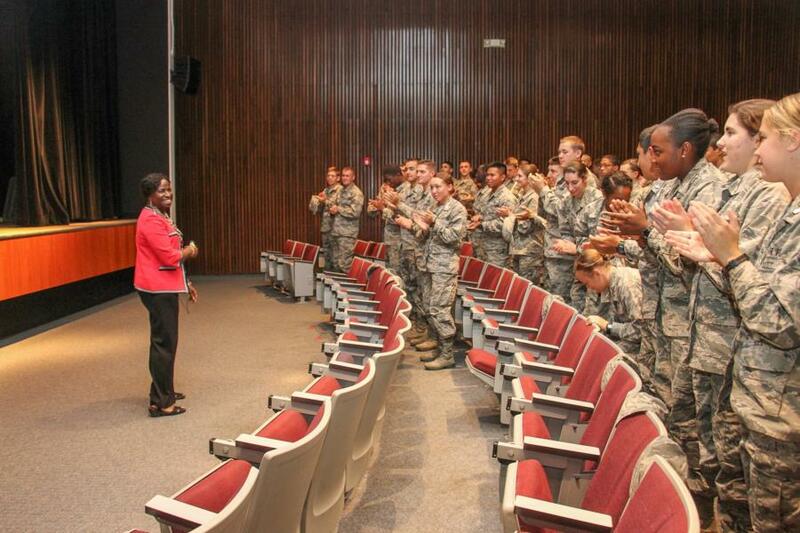 She oversees the administration and organization of the Academy’s staff supporting 16,000 personnel and she is the first African American, first female and first civilian to hold this position. 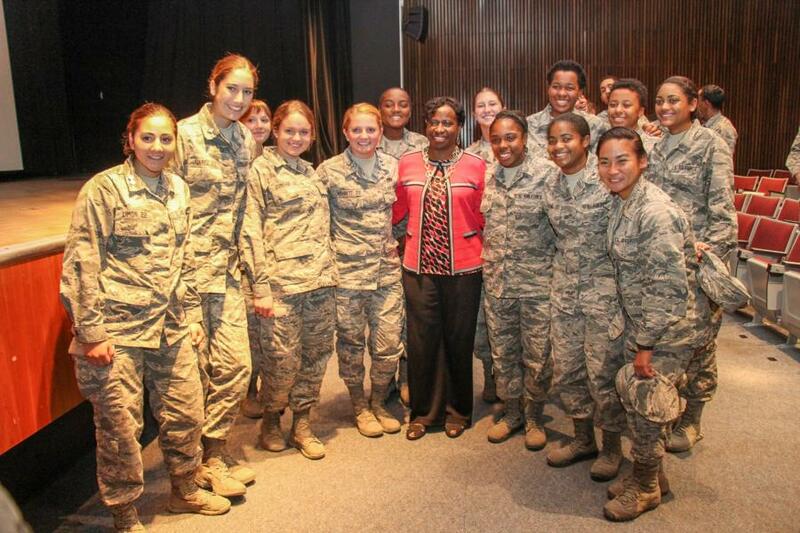 She grew up in Brooklyn, New York and was a graduate of USAFA's first class with women in 1980. 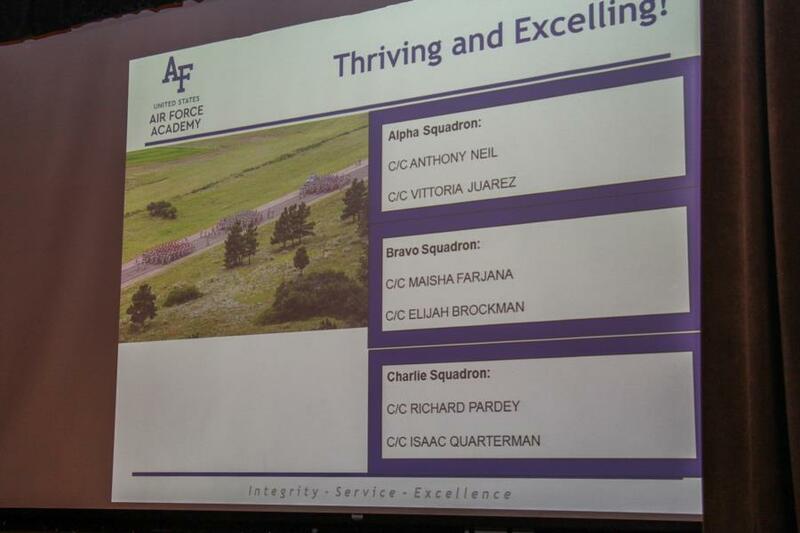 She spent two years in college but her her brother Vaughn Benjamin (a 75' Grad) who at the time was working in USAFA Admissions told her to apply to the Academy. 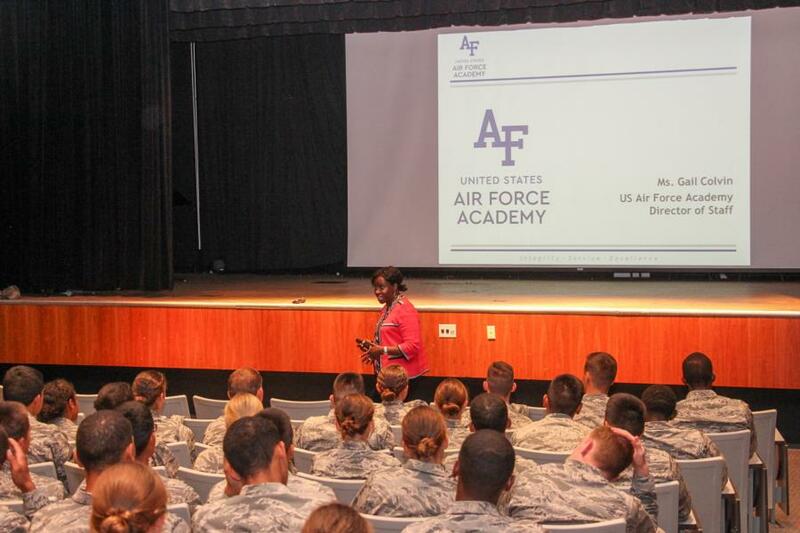 When she got to the Academy, her focus was on completing her college degree and out of it she developed a passion and love for the service which shows in her 30 year career in the Military. 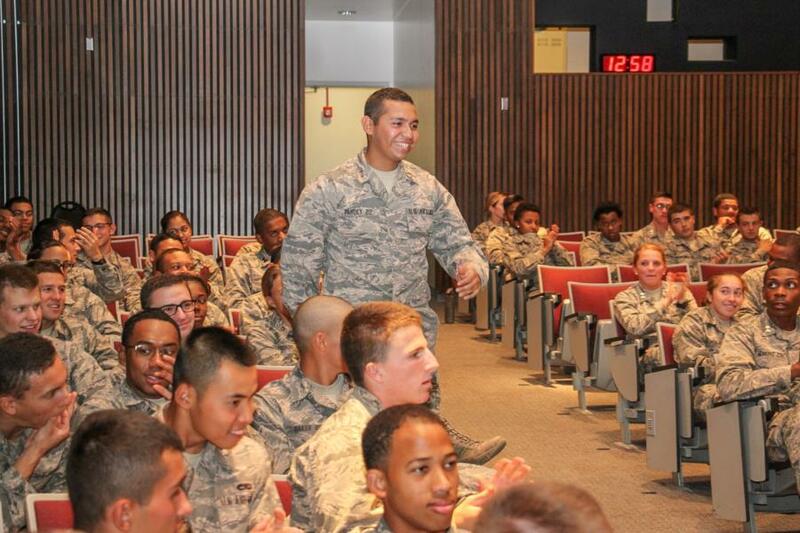 Of the many firsts, she and her brother are the first brother-sister duo to attend the Academy as classmates. 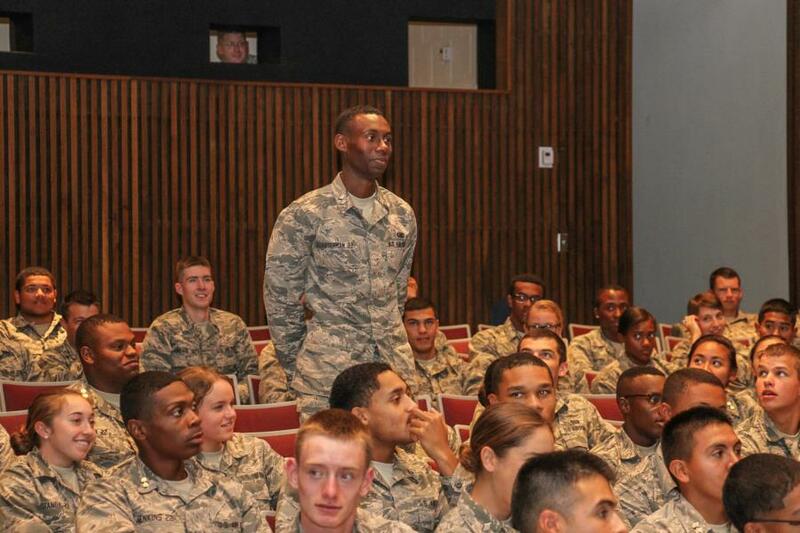 She and her husband, James Colvin are also the first Air Force transfer of squadron command from husband to wife. 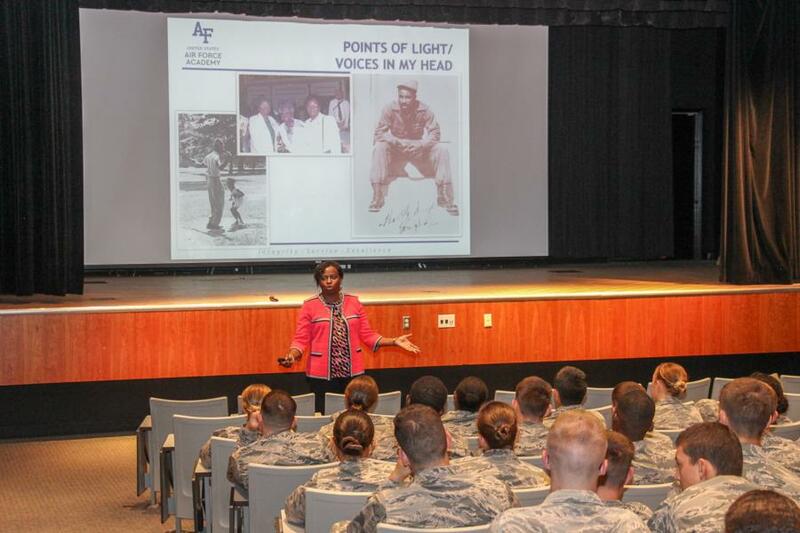 And she is USAFA’s first African American alumni to achieve the rank of colonel, making her and her brother, Philip Benjamin, the first African American siblings to simultaneously hold the rank of Colonel. 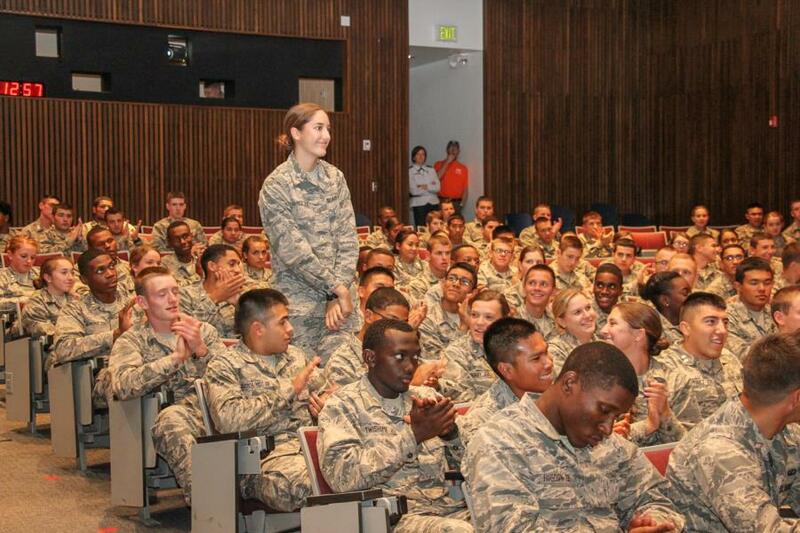 During her visit she spoke about two C/C's from each Squadron and had them stand up, some of the C/C's couldn't be here due to the upcoming Football game but we were able to catch those who were in attendance. She spoke to the C/C's solving problems, her "secret sauce" as she put it "The most successful people on the planet find a way to turn every difficulty into their greatest hits collection. 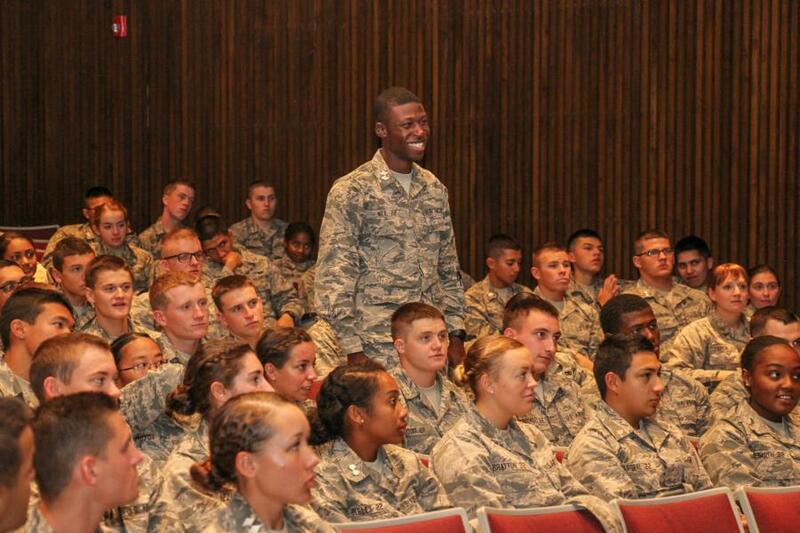 They find a way to make sure that failure does not destroy them, but is the very reason they prosper." She also told the C/C's to not let their circumstances define them, that they can make their life whatever they want it to be as long as they have the drive to do so. 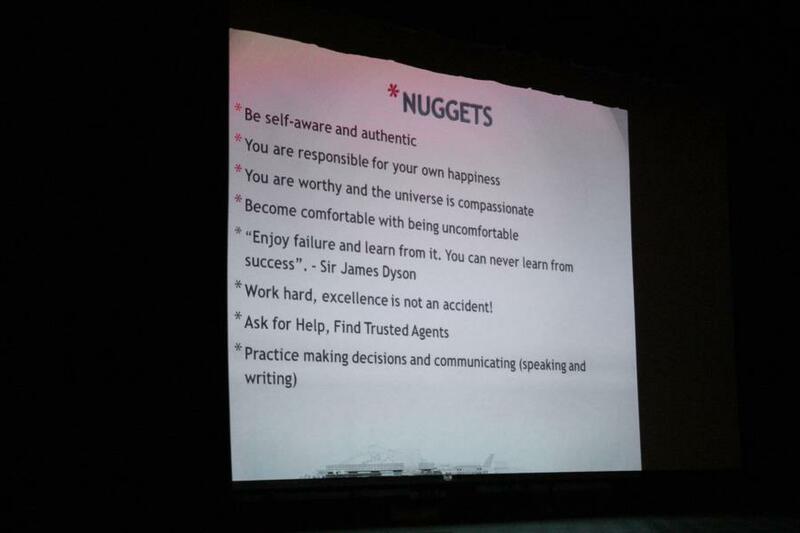 She talked about being self-aware and authentic, being responsible for your own happiness, and many more useful pieces of advice for the C/C's. Afterwards the C/C's were able to talk with her one on one and get group pictures with her! 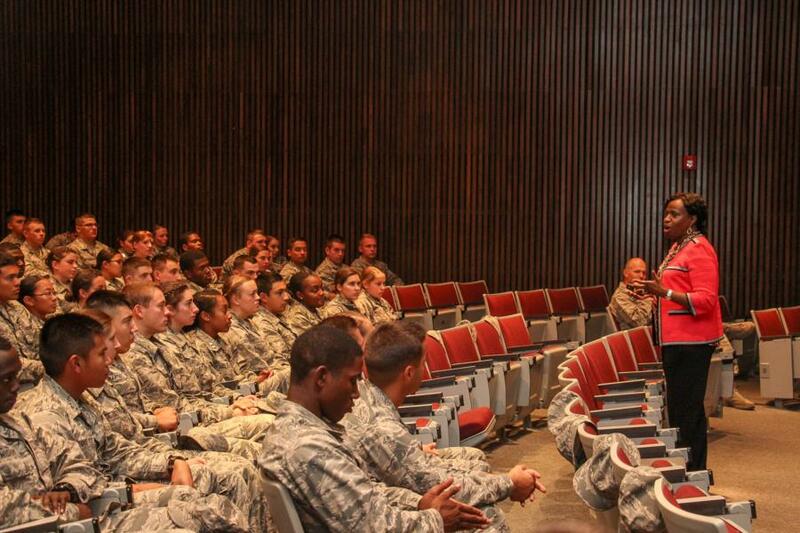 To view the rest of the pictures taken during Col (Ret) Gail Colvin's visit go to; Classes - Prep School - Prep Life. Or click the link below.